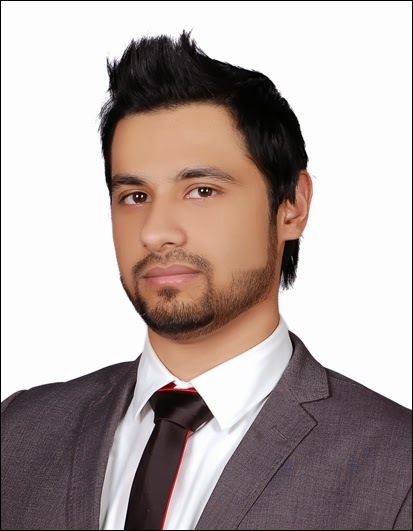 Since joining Tejari as an Analyst in 2013, Abdul Aziz has been working with the Account Management team to support and evolve the procurement function across various organizations through the use of eSourcing Technology. Whilst working closely with organizations such as Emirates Aluminium and more recently Abu Dhabi Airports Company on their 'Go-Green' initiative - an initiative started to adapt ‘Paper-less’ procedures and online approval management across the organization, Abdul Aziz has also been an active CIPS member and student. After graduating from Emirates Aviation College as an Aerospace Engineer, Abdul Aziz has since completed his CIPS Level 3 & 4 and is also on track to complete an MSc in Supply Chain Management all at the age of 23! We wish him the best of luck at the awards and look forward to seeing some posts from him in the near future.